The House of the Virgin Mary is a peaceful place to visit and meet with the symbols of the great icons of the Christian religion believed to be living in the surroundings of this House. 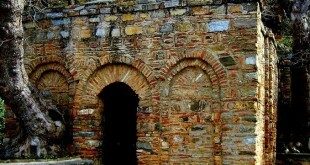 This is an important historic site for all Christians all over the world and to add spice to its essentiality is the unique beauty of its natural landscapes and biodiversity. 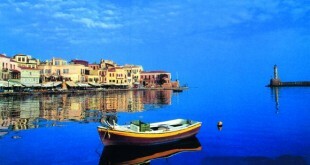 Chania is a historical town located north of the Crete region. It is accessible from the airport in Akrotiri by only fourteen kilometers to reach the town. Chania has the second highest population out of the whole population of Crete. Costa Rica is a coast based country that is considered one of the top attractive tourist attractions. It is rich in every constituent of the ideal make up of a real vacation, from the extensive geographical make-up, cultural diversities to the varieties of life species in the country. Colmar is a commune at Alsace in north eastern France. It is located along the Alsatian Wine Route. Colmar is situated somewhere between Basel and Strasbourg. Tourists in Basel and Strasbourg can use the trains at their railway stations to access Colmar. Buenos Aires is a stopover for amazing beauty, thrilling beaches and one of the largest entertainment centers in South America. 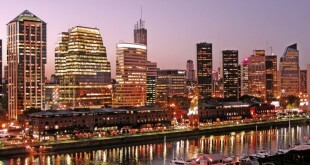 Buenos is the proud capital city of the famous nation of Argentina. Hong Kong was under British governance until 15 years ago. It was handed over to China in 1997. 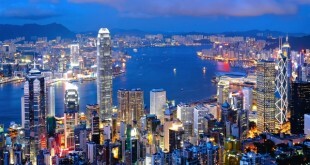 Officially referred to as the Hong Kong Special Administrative Region (SAR), the Island forms a sector of China, albeit with an enormous number of clauses and warnings. Machu Picchu is a dramatic historic site quoted as one of the top significant World Heritage Sites. 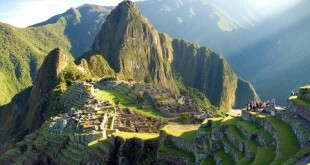 Machu Picchu is a lost city in Peru believed to have existed and been occupied by human population many centuries ago. Prague is the capital city of the Czech Republic. It is also the largest city in the Republic. It is located in the northwest of the country on the Vltava River. 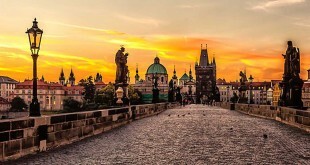 The name Prague is derived from an old Slavic root, Praga, which means ‘ford’, referring to the city’s origin at a crossing point of the Vltava River. 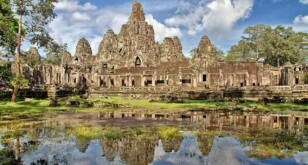 Siem Reap is a town in northern Cambodia. The town is a popular tourist center. The tourist flock here to enjoy the traditional Apsara dance performances, visit the craft shops, the silk farms and the fishing villages and have a look at the old colonial and Chinese style architecture in the old French Quarter. 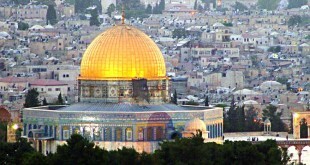 Jerusalem is a globally noted tourist destinations especially for the billions of Christians all over the world. Jerusalem City has two parts: The Old Jerusalem and the New Jerusalem.